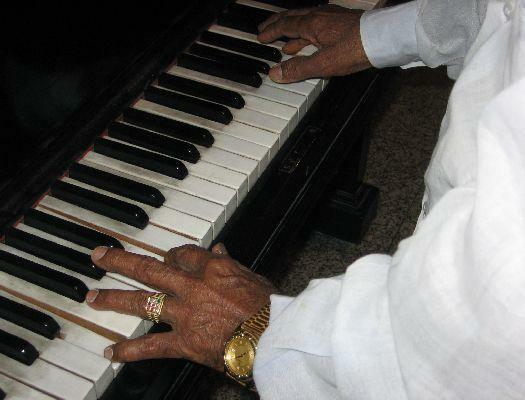 "MSV CLUB" - The Discussion Forum of MSVTimes.com :: View topic - MSV ON THE GRAND PIANO - THE CONCERT OF (Y)OUR LIFE!!! 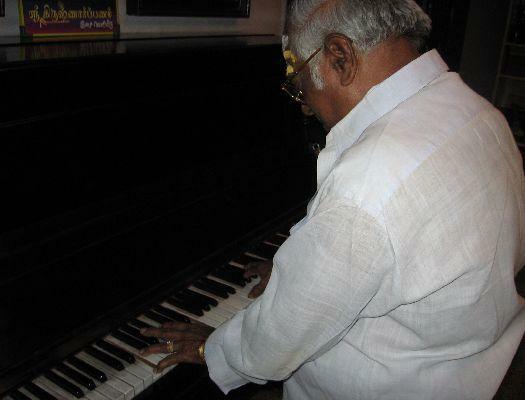 MSV ON THE GRAND PIANO - THE CONCERT OF (Y)OUR LIFE!!! 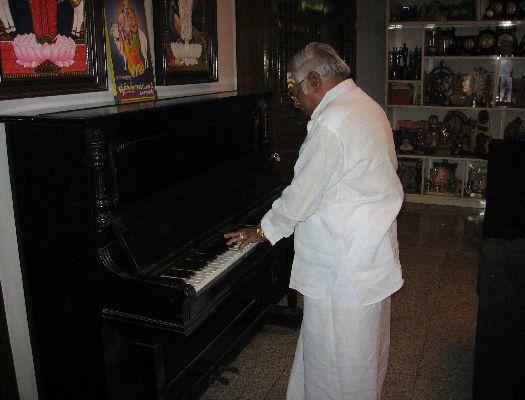 Posted: Wed Aug 13, 2008 11:54 pm Post subject: MSV ON THE GRAND PIANO - THE CONCERT OF (Y)OUR LIFE!!! THE CORE CREW IS PLEASED (AND BLESSED OFCOURSE!!!) 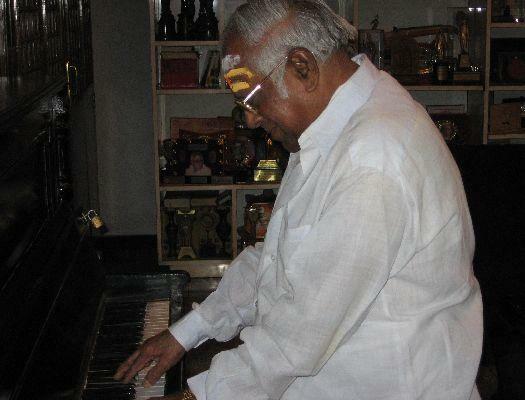 TO ANNOUNCE THAT A CONCERT (PREDOMINANTLY INSTRUMENTAL) ORGANISED BY MSVTIMES.COM FEATURING THE LEGEND & THE UNDISPUTED EMPERROR OF MELODIES ON THE GRAND PIANO, WILL BE HELD AT CHENNAI. WE ARE TRYING OUR BEST TO GATHER ALL THE YESTERYEAR SINGERS ON THE STAGE TO GIVE A FITTING TRIBUTE TO ONE OF THE GREATEST CREATORS IN THE ANNALS OF INDIAN FILM & LIGHT MUSIC FRATERNITY - SHRI. M.S. 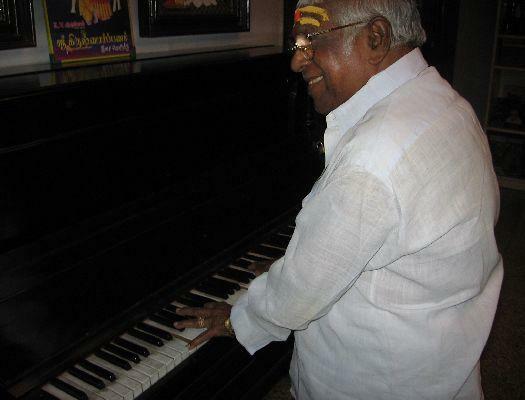 VISWANATHAN, DURING THIS CONCERT. CONCERT INSTRUMENTS - GRAND PIANO, ACCORDIAN, FLUTE, SAXOPHONE, TABLA, MRIDANGAM, GUITAR, VIOLIN (SOLO), SITAR, SHEHNAI & DRUMS. THIS IS A RAREST OF RARE CONCERTS THAT WILL FEATURE THE LEGEND HIMSELF PLAYING THE GRAND PIANO FOR THE ABSOLUTE DELIGHT OF ALL HIS RASIKAS. THE CORE CREW WISHES TO INFORM ALL, THAT THE ABOVE SAID AUDITORIUM HAS ONLY 120 SEATS EARMARKED FOR DONOR PASSES (AS THE REST OF THE 80 SEATS ARE RESERVED FOR VIP'S) AND THEY ARE FOR RS.200. THE DONOR PASSES ARE CURRENTLY UNDER PRINTING AND ONCE THEY ARE READY, THERE'LL BE AN ANNOUNCEMENT. THOSE WILLING TO GET THE DONOR PASSES COULD GET IN TOUCH ON THE TEL.NO THAT 'LL BE ANNOUNCED SOON. SO GET READY FOR A MUSICAL TREAT NOT ONLY FOR YOUR EARS BUT FOR YOUR HEARTS TOO!!! IT'S GONNA BE MELODY.............. ALL THE WAY!!! ON BEHALF OF MSVTIMES.COM CORE CREW & MEMBERS. Feast yourself to the warmth melodies with vital modulations, rhythm & harmony by Vibrant Viswanathan. Please come & share with us. CHEERS CHEERS ....WE ARE ALL HERE TO GIVE OUR BEST SUPPORT. My hearty congrats and best wishes to the MSVTimes. VK has a very valid point here.... What if the number of Applications is more than 120 ??? MSV-Piano-Live - What a Dream Come True. Greatest Event of One's Life Time !!!!!!!! One more important thing is: The complete programme has to be shot from the start till the end - with out leaving even a single minute. This is for the benefit of who cannot attend personally. Also it is going to be a treasure after say, 100 years from now, when none of us are going to be here - but His Music is alone is going to stand forever! Posted: Sun Aug 17, 2008 8:07 am Post subject: How to Register. MSV Times must ensure that all copyright is held by them. 2. Make CDs [V/A] and reasonably price the item. Let all proceeds be apportioned on a ratio so that the legend stands to gain besides the music lovers who can possess the CDs as personal collection. Any admirer of MSV must opt to acquire them more as an opportunity to reward the legend in a small way. So far we have enjoyed his music ; has he ever enjoyed some such patronage? Unless such participations come forth, all our eulogies of MSV do not mean much. I trust the core crew looks into the issue with genuine safeguards. Individuals may be informed by e-mails if the processes need to be protected against misinterpretations. Thanks for the opportunity. Thanks for all your messages and Ram, Piano photos I am sure has already set many hearts on fire!!!! 1. Yes. There is a 100% coverage of the entire event and a DVD made and distributed to all those who may miss the concert. 2. The modus operandi for a live telecast on the internet is also being worked out subject to fulfilling all the "ifs & buts" from the powers that be. Until the next update..... this is Vaidymsv signing off!!!! let us make this as a big success . this should be the " net practice and start " for the BIG FUNCTION ON COMPLETION OF HIS 80 TH BIRTH DAY . shall i suggest some thing . he deserves still more but let us start some where . Vaidy, Very excited about the DVD plan. Please make sure about REGION CODE - ALL. This concert is being arranged by just 2 or 3 active members/core crew of MSVTIMES with their personal initiatives and resources. Organising such an event is a massive effort and needs cosiderable financial support. it will be of immense help to us. The time left is not much ! unique events in the days to come too ! How do we get tickets ? Indha group il irupadhin payanai adaindhen enru ninaikiren. engaludaiya siriya udhavigalaiyum yetru kollum padi kettu kolgiren.